Each of our spacious one, two, three and four-bedroom homes is fully furnished and complete with a modern kitchen. 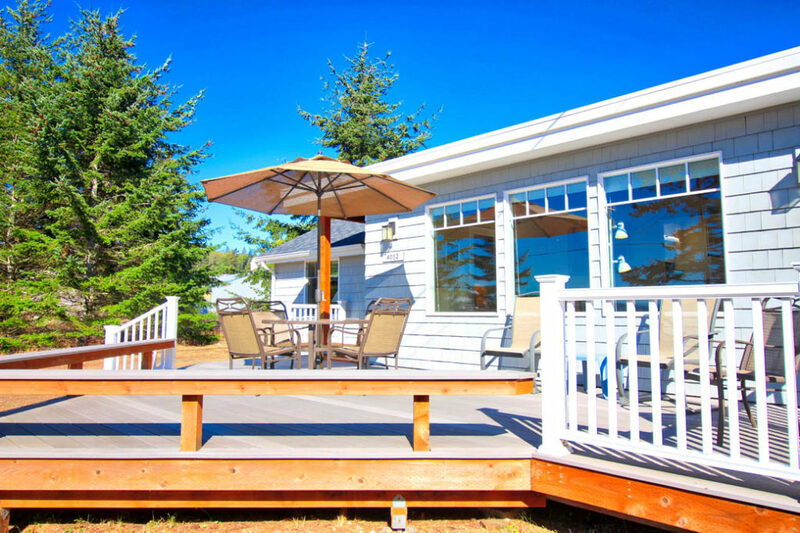 Outdoor amenities include barbecues and deck furniture. 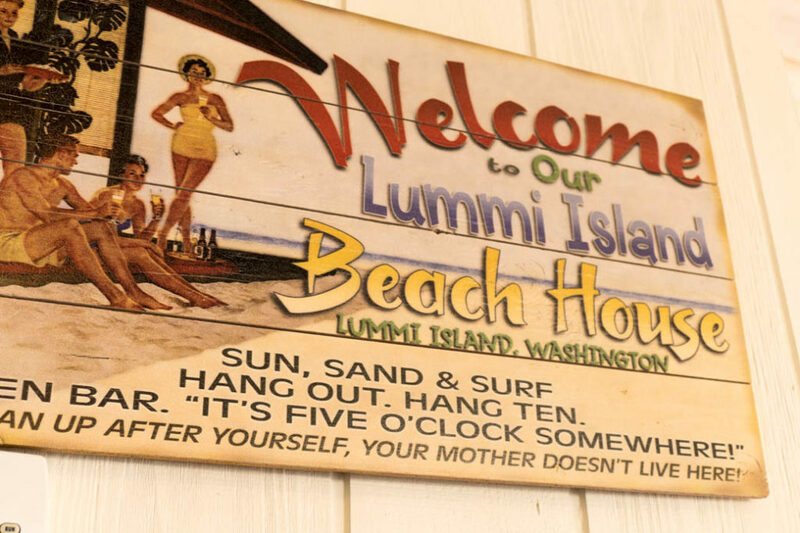 The space, privacy, and convenience of your own home-away-from-home will add to your enjoyment of Lummi Island’s many activities and attractions. 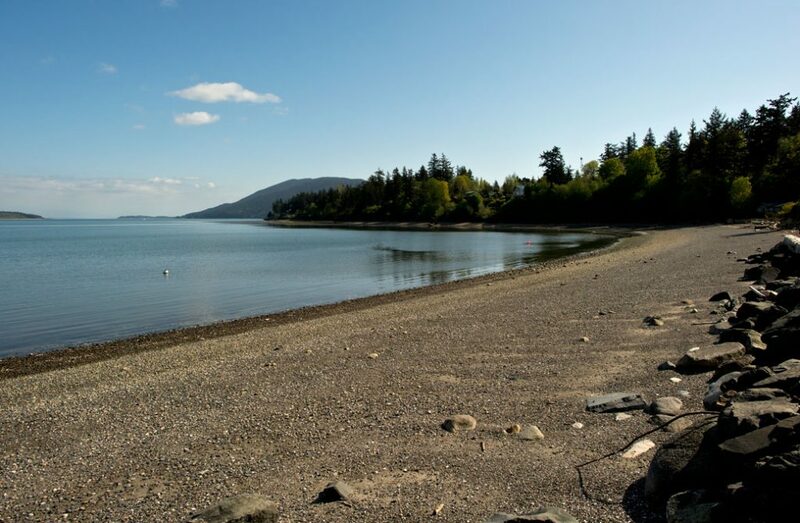 We recommend that you review the waterfront and water view properties and select from our wide choice to make your stay a memorable one.